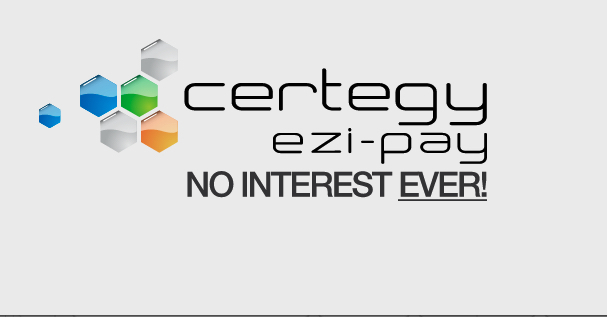 At Zesta Kitchens we offer “Certegy No-Interest Ever” Payment Options. This option is available for those customers wanting to buy a new kitchen Now without waiting. Convenience — all in one place to start your planning quicker. 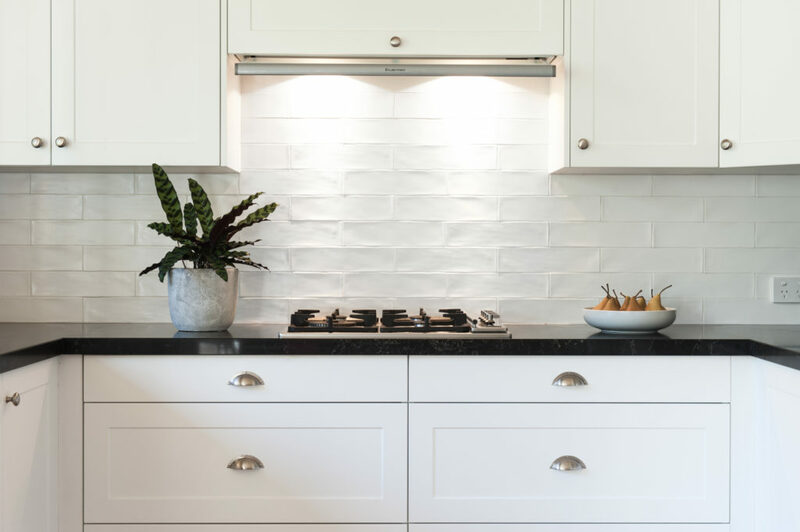 Why wait when you can start designing your new kitchen renovation Now! It is easy, discuss further with one of our helpful, friendly Team Members in store. *Terms and conditions Apply – see in store for full details.